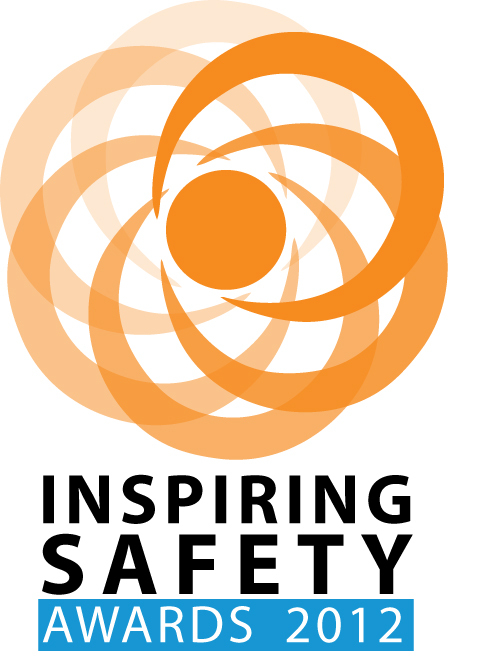 The Inspiring Safety Awards were presented on 26 June 2012 at a special ceremony in Blackpool. There were three main categories and a special international award. One of the catergories was ‘The Deeney Award for Most Inspiring Team or Organisation’. Named in honour of Kieron Deeney, who was killed tragically in an accident at work, and for the amazing contribution his wife, Jen, has made to the safety of others since his death. Jen Deeney was in Blackpool to present her award to the winner, and the selected ‘highly commended’ teams and organisations. Storegy UK was presented with the prize for Most Inspiring Team or Organisation 2012. In the construction of a gas storage facility, the company saw only one reportable incident in 1.8 million man hours of effort. The secret was the total team approach. “Everyone was impressed with the standard of the entries. It helps to relieve poverty suffered as a result of an accident or disability or ill health by persons employed or formerly employed within the building and civil engineering industries and allied trades in the United Kingdom including the widows and children of such people.